Celebrate with love, get unique Christmas gifts for boyfriend this holiday season. 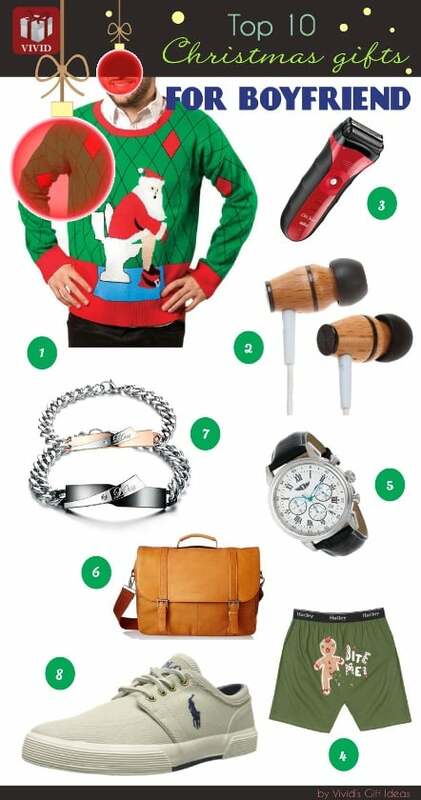 Here, we have handpicked a collection of 9 Christmas gifts for him. They are cool, festive and creative. From men grooming, to electronics, attires and more! Your boyfriend gonna give you lots of kisses and hugs for these wonderful presents. Fancy-looking sweater that can keep him warm and cozy makes a great Christmas gifts for boyfriend. 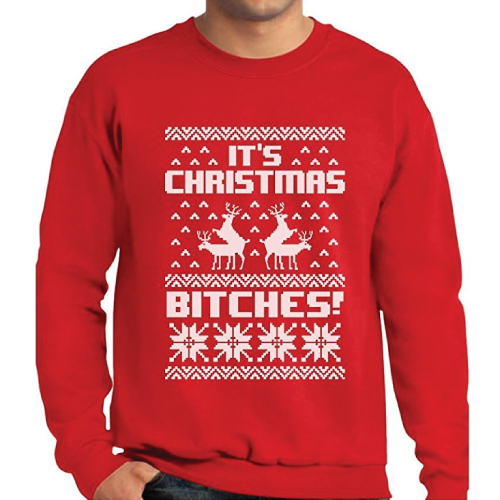 Sweaters in funny Christmas theme will make him smile. 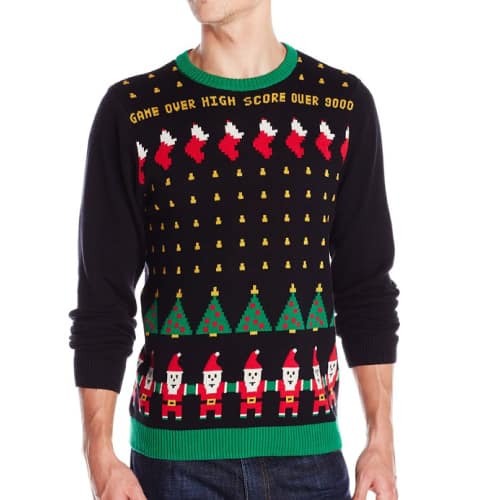 He will love the below ugly sweaters. Made of 100% cotton, rich colors, awesome graphic. The first one fits for gamers, geeks, and nerds. And, the second one will definitely bring much joy and laughter to your Christmas! Small electronic gadget for boyfriend. 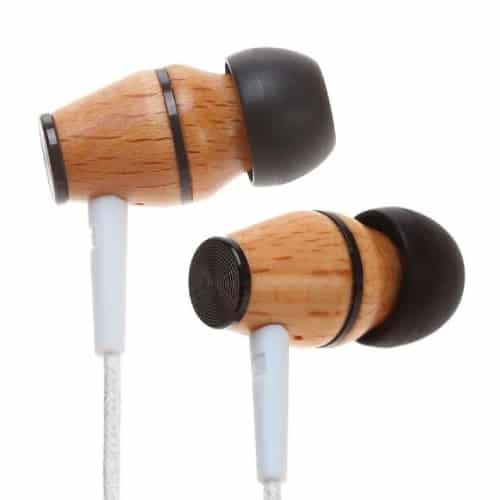 Unique wood earphones with microphone. Handcrafted from real wood that has great acoustical properties. This Symphonized XTC Premium Genuine Wood Headphones delivers beautiful sound with excellent noise isolation. It is good looking, strong, powerful. Men’s grooming like shaver, shaving cream, after-shave are practical gifts that your boyfriend will appreciate. 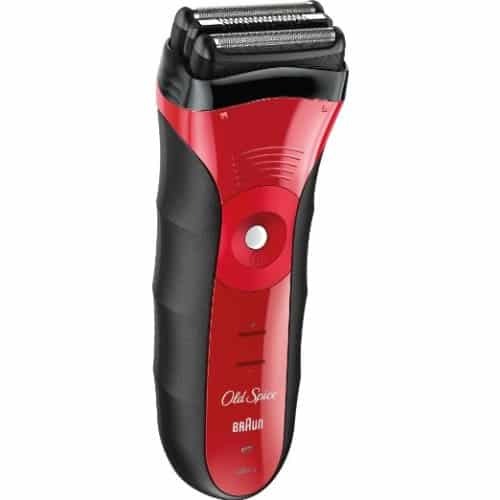 This shaver by Braun makes a wonderful choice. Red color perfect for Christmas. It is compact, powerful, and cordless. The triple action cutting system adapts to every facial contour and effectively cut tough and smooth, long and short hair. Allows him to trim, shave, detail with ease. Christmas theme boxer shorts with funny graphic is one of the best Christmas gifts for boyfriend. He will like the below two designs. They are fun, festive, and naughty. Gonna make him laugh for sure! 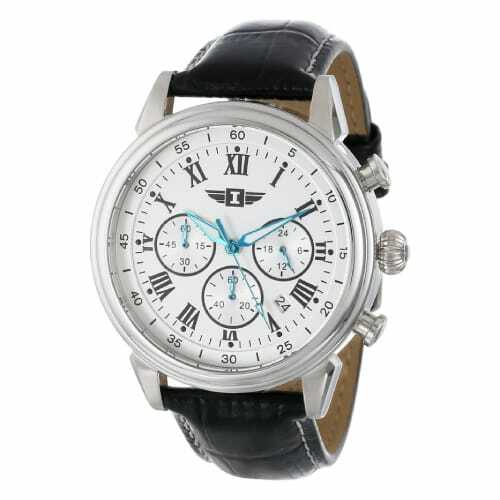 Gorgeous chronograph watch for men. By Invicta. Classy dial with three subdials, sleek stainless steel case, black leather strap. The simple and clean design is very much loved by men. It looks refined, elegant, and stylish. Top Christmas gift for boyfriend is business messenger bag. This vintage style messenger bag by Banuce is a nice choice. It is affordable at price under $30. Features spacious compartments, zipper pocket at the back and more open pockets on the inside. An awesome bag that is well-built and sturdy. Fits 14-inch laptop, mobile devices, books and more. 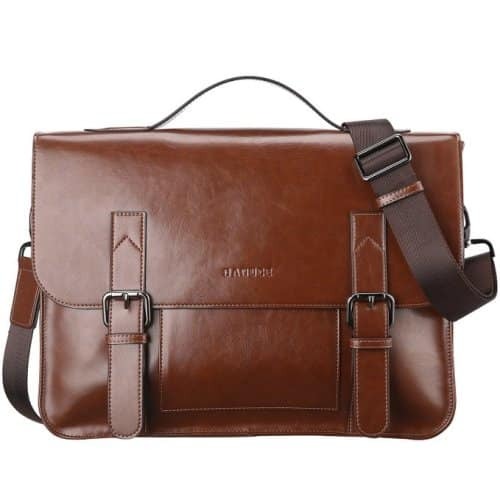 Alternatively, you can invest a little more money in this popular Samsonite Colombian Leather Bag loved by many users. Available in tan, black and dark brown. It is made of high-quality cowhide leather that has its own unique characteristics. It looks smart, roomy and functional. 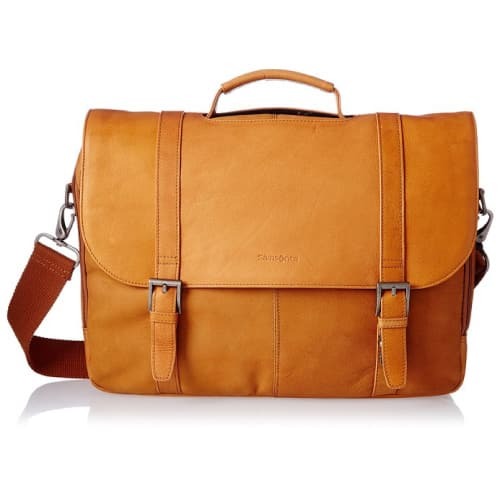 A handsome bag suitable for casual and formal business use. This holiday season, you can also get something romantic for your boyfriend. Couple theme items like matching ring set, keychain, and necklaces are lovely. 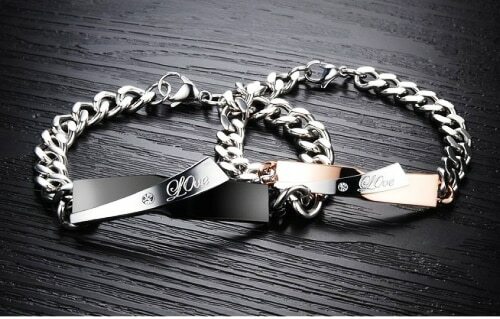 You can show your love to him with this Love Bracelet Set. Made of titanium stainless steel, engraved with the word “Love“, decorated with a sparkling crystal. It looks attractive to both men and women. 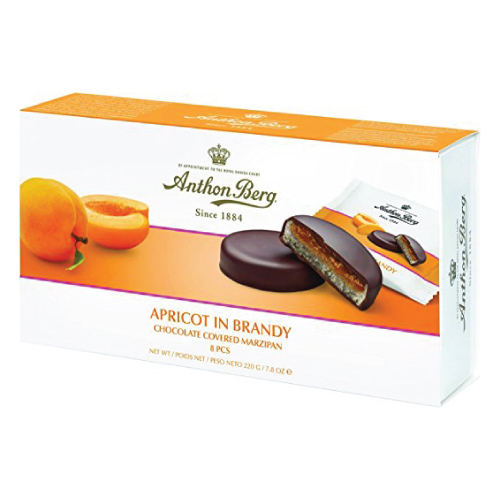 A box of delicious marzipan discs with fruit marmalade perfect for the holiday season. By Anthon Berg. Tastes uniquely rich and smooth. Comes in a nice box ready for gifting. A pair of good-looking shoes as Christmas gift for him. East Coast Ivy League casual style with proper English refinement. Lightweight, comfortable, stylish. Great shoe that matches well with any casual wear. A simple statement tee to inspire him. 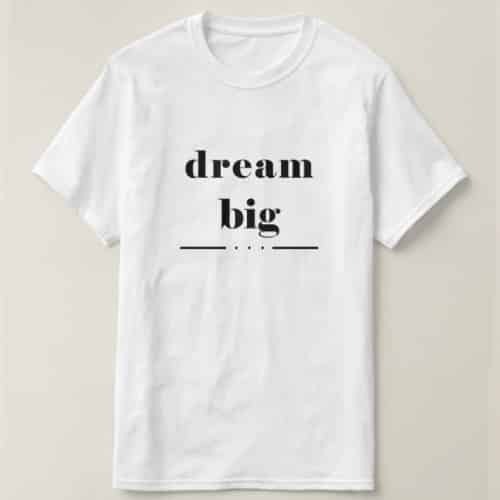 Wear it and dream big. That concludes our list of 2015 Christmas Gifts for Boyfriend. Thanks for reading. Have a happy Christmas! 2017 New! Click here for 24 Best Holiday Gifts for Boyfriend.